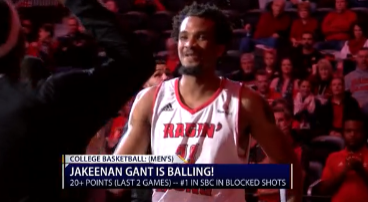 UL Men's Basketball: JaKeenan Gant is balling! 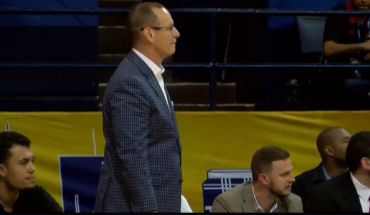 UL Men's Basketball: JaKeenan Gant Terrorizes Loyola-New Orleans, 98-56. 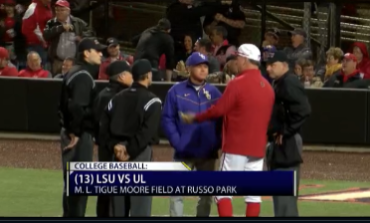 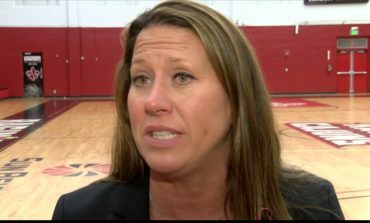 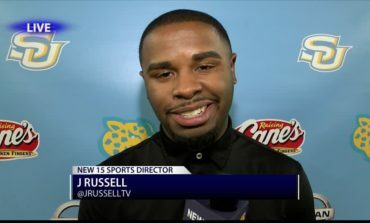 Ragin' Cajuns, LSU Tigers and Southern grab much needed wins!